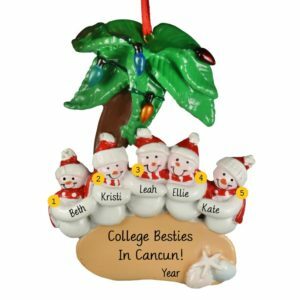 We have a fun selection of unique Beach Friends ornaments! 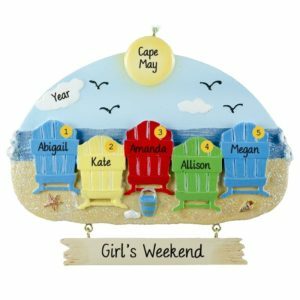 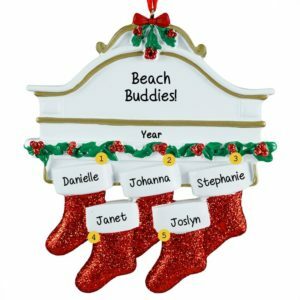 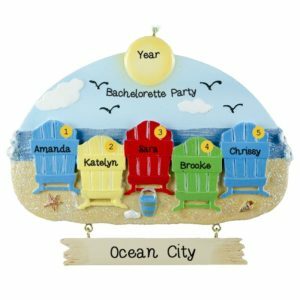 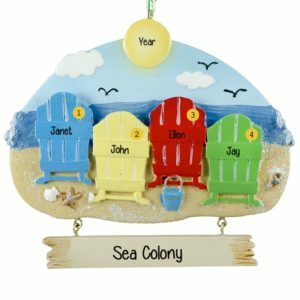 Commemorate an amazing group of friends who love the beach by creating a special ornament made just for them! 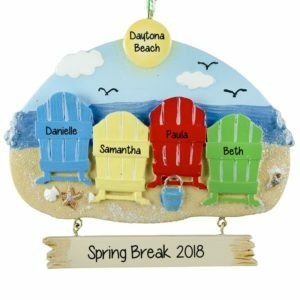 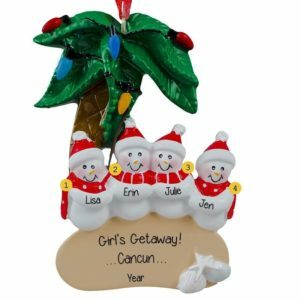 Whether they are celebrating something special or just like being together, Personalized Ornaments For You specializes in creating unique ornaments that perfectly captures memories. 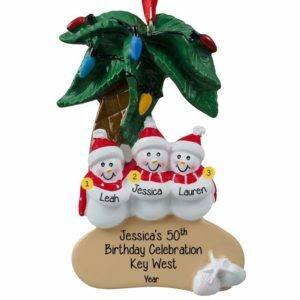 Featuring a wide variety of resin, dough and glass ornaments, let us hand customize your text at no additional charge. 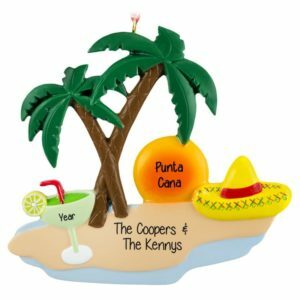 Our ornaments are one-of-a-kind keepsakes that will provide years of enjoyment.